Wholesale power prices have dropped for the first time in two years. So, now is a good time to find a new energy price. 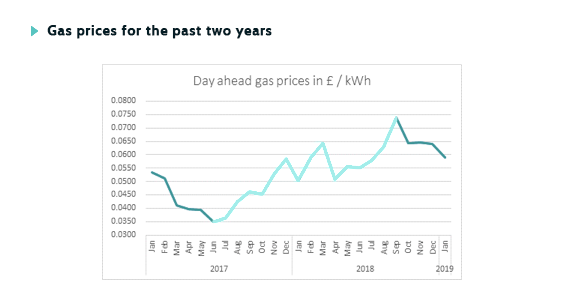 We’re more than a few weeks into 2019 and although there is still uncertainty in the UK due to Brexit, one thing is clear - energy prices have dropped and it’s time to find a new contract. This is the first time we’ve seen a price drop since the beginning of 2017. Over the last year and a half, average wholesale power prices have been increasing by as much as 75%. This put serious strain on the energy market, causing six small energy suppliers to go bust. Wholesale prices are non-energy costs such as network, environmental tax and supplier costs. They are set by the traded market and account for almost half of your business energy bill. Although wholesale prices are currently down, they are forecasted to increase in the next five years. The energy market is complex and is influenced by many factors. Anything from supply and demand balance, through to political issues, can play a part in the cost of your overall bill. A recent example is the record high production of oil in the US, Russia and Saudi Arabia. This has directly impacted the price of energy, causing it to drop. 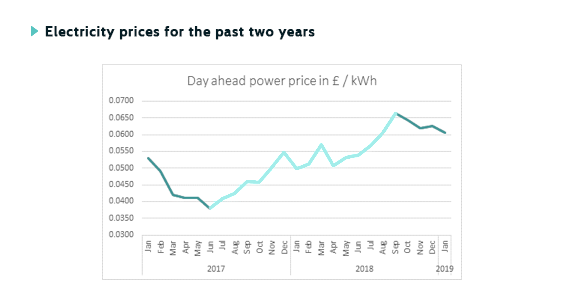 The value of the pound has been another factor in reducing the cost of energy. 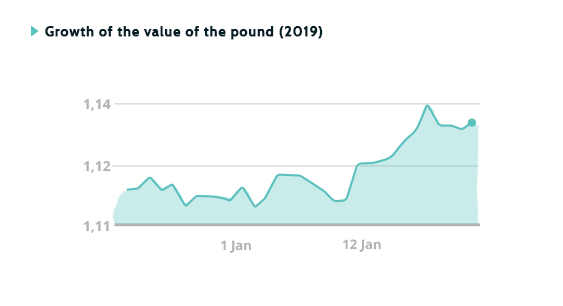 Since the start of this year, the Sterling currency has strengthened which has made energy imports cheaper. It’s simple - secure a new contract now. With the increasingly cold weather, your energy bills tend to be higher due to heating and water costs. So, the earlier you switch the more you’re likely to save. With the weather being freezing, energy bills tend to be higher so your savings will be increased by switching now. Contract not up for renewal yet? Not a problem. With our Do It For You service, you can set up your contract to switch to our cheapest price as soon as your contract is up for renewal. So you can make the most of the fall in energy prices, while it's on your mind now.